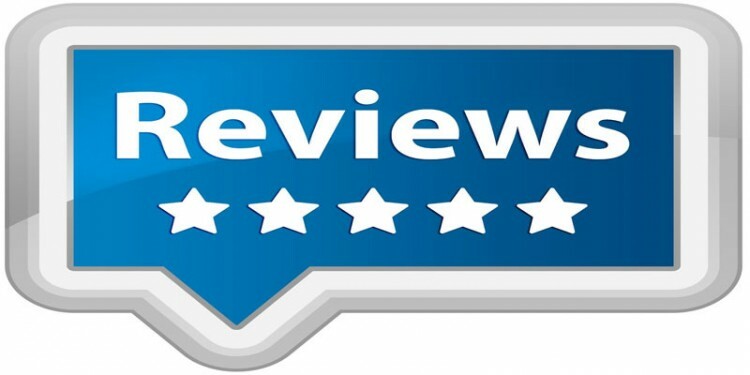 We compare Zoopla Overseas to Homesgofast.com and review Zoopla overseas section. 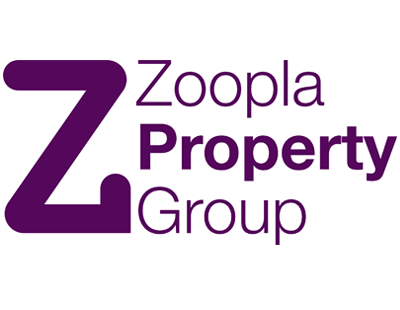 Zoopla offers a section an overseas property section of their UK property website. This is much is the same as many other UK based property portals, such as Rightmove.co.uk, Primelocation , OnTheMarket & TheHouseShop.com. These sites are all popular with UK home buyers searching for mainly UK property listings. They all have capitalised on the fact that a proportion of their users may also be interested in buying a property abroad. Dedicated overseas property website that works! Zoopla at the time of writing doesn't allow private sellers to list on their portal so someone from Spain for example with a villa to sell will need to employ an agent to list on Zoopla Overseas. So if you're looking to advertise a holiday home or your property abroad directly you will need to find a real estate agent that lists on Zoopla Overseas. Homesgofast.com offers owners a Free platform to promote all types of sellers listings, so if you want to sell a property without an agent or you are actually a real estate agent with property abroad you are in the right place!. The site has been working with owners since 2004 putting them together with potential buyers and tenants. Zoopla Overseas features an impressive directory of overseas agents covering all the popular places to buy abroad. Homesgofast.com know that buying a property abroad requires lots of research, local advice and comparisons between agencies, developers and of course properties. The directory could make a great place to start. Like Zoopla overseas Homesgofast.com offers an international agents directory, allowing potential buyers to contact real estate agents worldwide for advice. Many agents listed with us are used to dealing with foreign buyers and can offer a hand holding service from locating the right property right through to purchase. Its sounds obvious to write but independent advice is always going to be the best sort of advice. Agents receive a commission and will have a vested interest in the purchase. Overseas property buying is without a doubt helped by visiting overseas property exhibitions. Here buyers can speak face to face with developers and agencies. The most popular have hundreds of exhibitors from around the world ready to showcase their collection of beautiful overseas homes. In the UK for example, Spain is always well represented with agents from all over the mainland, the Canaries and Balearic Islands. Unlike the UK the biggest property websites in the USA don’t seem to offer the equivalent overseas sections offered by Zoopla. Zoopla overseas offers thousands of properties for sale from all over Spain. 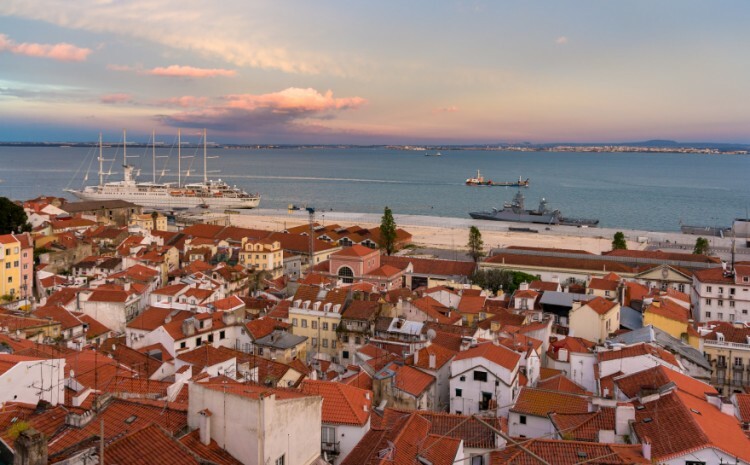 Spanish real estate is the most popular for UK buyers and its weather and proximity means Spain remains top of the list for Brits buying abroad. The British government has gone to the efforts of creating bespoke guides aimed at British citizens who want to buy property in Spain The guide sets out essential information for British nationals wanting to buy property in Spain, including advice on legal advice, buying in certain areas, complaints and more. Zoopla Overseas don't feature in any existing TV campaigns which are aimed at the UK property market only, they make some interesting TV adverts attacking the property portal wars in different ways. SmartNewHomes and uSwitch. The overseas section is simply a part of the main Zoopla website. The FTSE 250 firm is funding "promising and innovative property technology start-up companies" to help ramp up their expansion and improve the experience across its own platform. The start-ups include Landbay, a peer-to-peer lender; Trussle, an online mortgage adviser; FixFlo, an online platform, which helps agents manage tenant maintenance issues and repairs; PropertyDetective, a website which provides homebuyers with facts on their neighbourhood such as crime rates, schools and whether the property sits under a flight path.